The Kansas City community is our extended classroom. With around 30 field trips per year, our students are out and about learning and making their mark in the community. Students tend a plot at Juniper Gardens Training Farm, where they learn about gardening from seed to harvest, and often work alongside resettled refugees who have turned farming into a small business. We visit the Plaza Library to indulge our love of literacy, and perform our school play on the "big stage" in the library's Truman Forum. Our excursions also include visits to plays, dance performances, concerts, nature centers, museums and other community events. 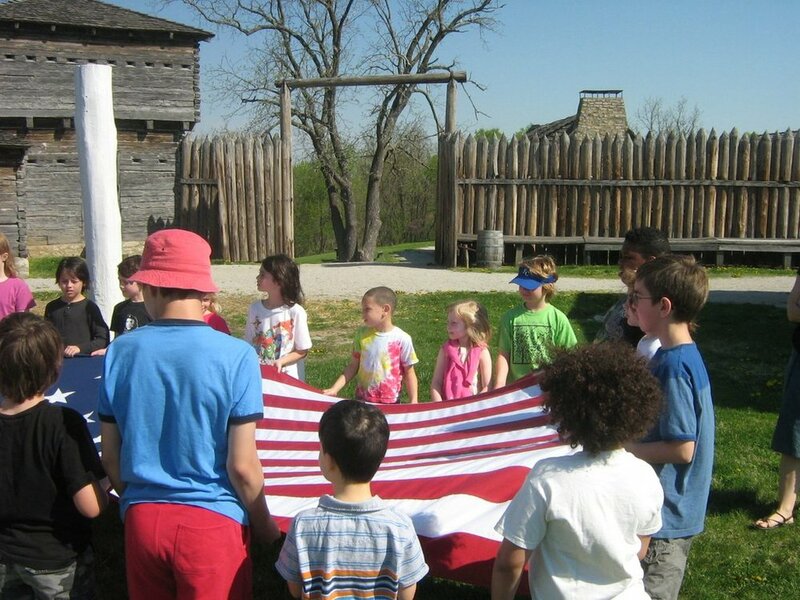 We organize special adventures as well, which vary by year, but typically include a student and teacher overnight trip to Camp Wildwood in LaCygne, Kansas.